If you have any questions about the MARICLAIRE information page below please contact us. 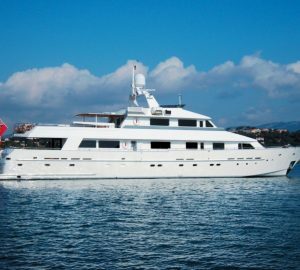 Constructed by the prominent Dutch builder Moonen Shipyards, the 2005 motor yacht MARICLAIRE (EX Eleonora, Sofia) is a magnificent Moonen 84 displacement vessel. With naval architecture by Stolk Marimecs BV, the 26-metre superyacht MARICLAIRE boasts exterior by René van der Velden, while her interior is by Art Line. 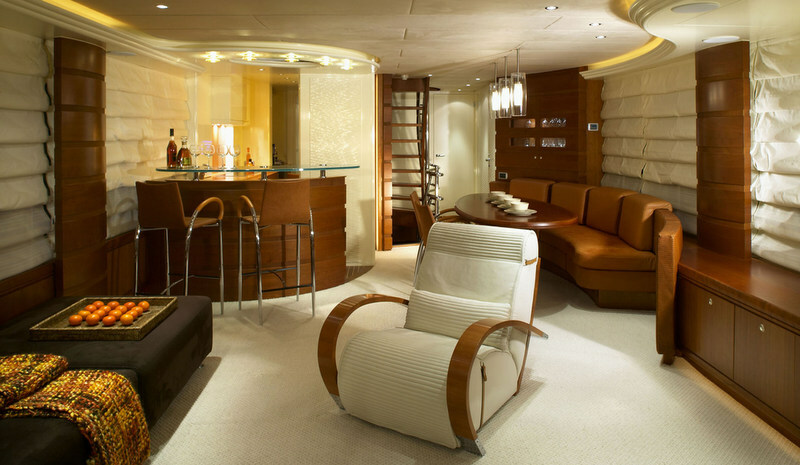 The maximum number of 8 guests can be accommodated aboard the Moonen 84 superyacht MARICLAIRE. 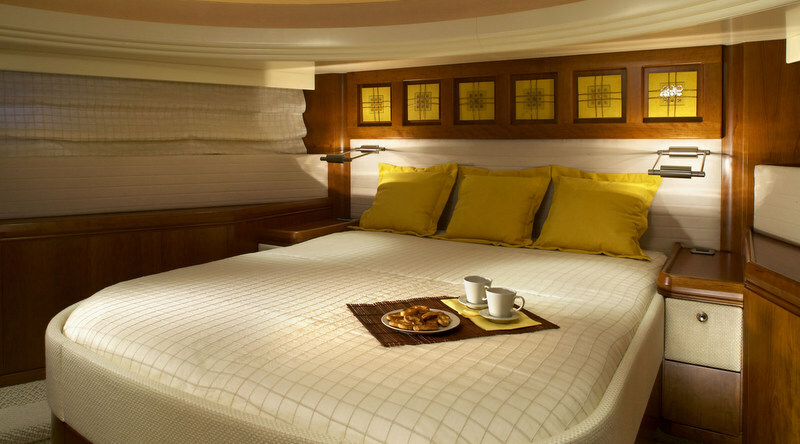 Her luxurious and comfortable accommodation is divided in 4 lovely cabins, including a master cabin, a VIP cabin as well as two twin cabins. There is also space for her 3 highly competent crew. Featuring a steel hull and aluminium superstructure, the 26m luxury yacht MARICLAIRE is Lloyds Register classed. She is powered by twin Caterpillar 3406E DITA diesels. These can propel her to the top speed of 12,5 knots and a comfortable cruising speed of 11 knots. Eleonora has a maximum beam of 6,67m (21'88'') and a draft of 1,8m (5'91''). 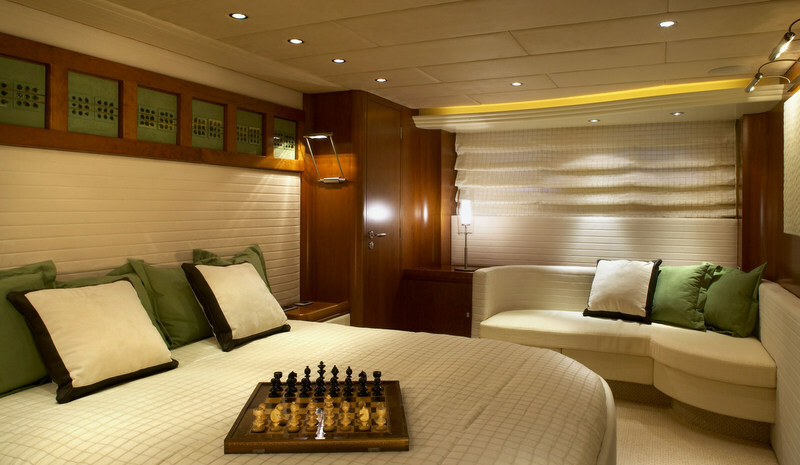 Beautiful accommodation for up to 8 guests aboard the 26m Moonen superyacht MARICLAIRE is provided in 4 stylish cabins. 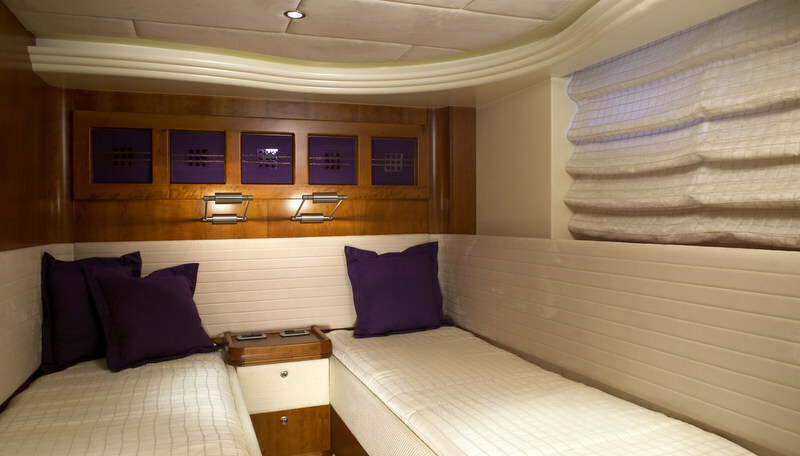 These include a master cabin, a VIP cabin, as well as two twin cabins. She also carries a professional crew of 3. We do have available further amenity, owner and price information for the 26.25m (86') yacht MARICLAIRE, so please enquire for more information. 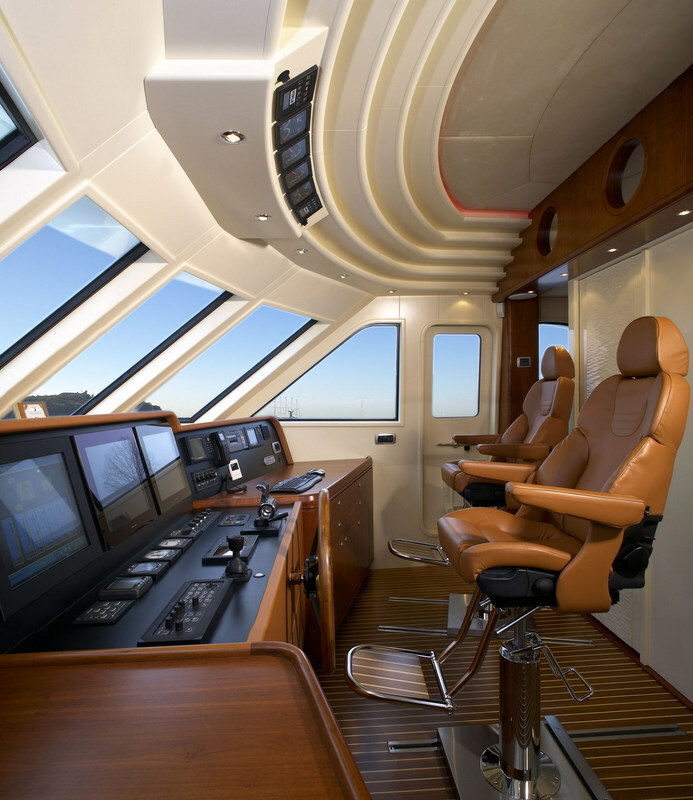 The luxury yacht MARICLAIRE displayed on this page is merely informational and she is not necessarily available for yacht charter or for sale, nor is she represented or marketed in anyway by CharterWorld. This web page and the superyacht information contained herein is not contractual. All yacht specifications and informations are displayed in good faith but CharterWorld does not warrant or assume any legal liability or responsibility for the current accuracy, completeness, validity, or usefulness of any superyacht information and/or images displayed. All boat information is subject to change without prior notice and may not be current.